FOR IMMEDIATE RELEASE: FM 94/9 Independence Jam 2013...A Complete Success! 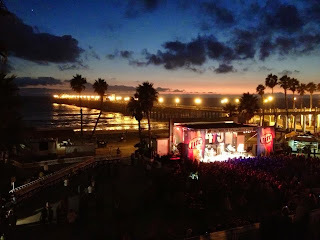 Oceanside, CA - September 23, 2013 - Yet another sold-out FM 94/9 Independence Jam was a huge success at Oceanside Pier's Junior Seau Amphitheater on Saturday, September 21st. 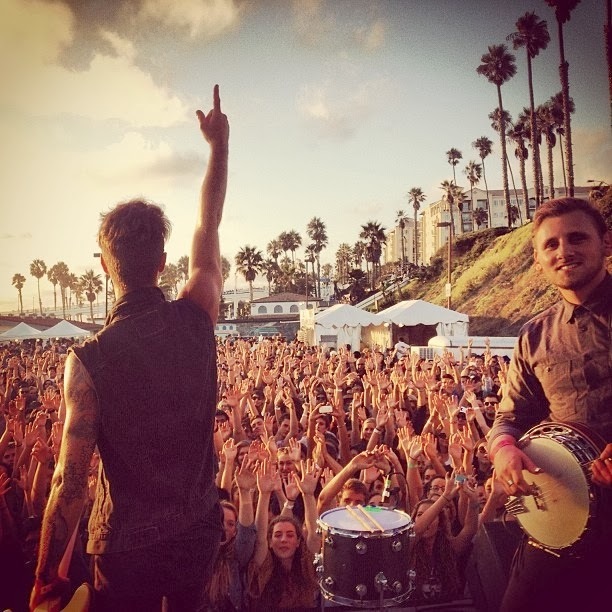 Seven bands played to over 3000 happy fans while the perfect San Diego weather inspired various band members to call the waterfront venue "the most epic place we've ever played!" Local favorites Dead Feather Moon kicked things off on the Miller Lite main stage while The Colourist, American Authors, and Smallpools lit up the Boom Movement stage. Royal Teeth flew in from New Orleans for the show and Dale Earnhardt Jr. Jr. had the entire crowd clapping and dancing as soon as they hit the main stage. Headliners Cage The Elephant brought the house down with their thrilling live show that included frontman Matt Schultz walking upright on the crowd's hands and shoulders. FM 94/9 hosted a live broadcast at the top of the venue where bands and fans could - and did - mingle. 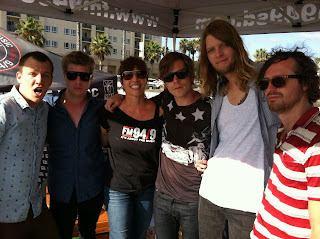 Lines at the Meet and Greet tent moved briskly as everyone got to meet their favorite Indie Jam bands. Concertgoers sampled Naked Juice and Activate Drinks kept everyone hydrated. 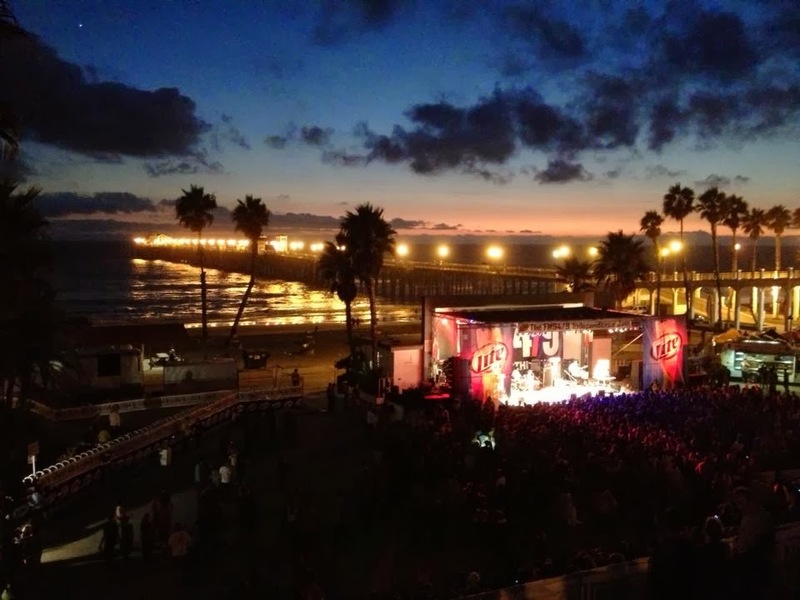 It was a great show and a great day, with pelicans flying overhead as the sun set the perfect ending to another "epic" FM 94/9 concert. What a great show..ZZZZZZZZZZZZZZZZZZZZZZZZZZZZZZZZZZZZZZZZZZZZZZZZZZZZZZZZZZZZZZZZZZZZZZZZZZZZZZZZZZZZZZZZZZZZZZZZZZZZZZZZZZZZZZZZZ,,slept through all of it!